While the House of The Rising Sun has been covered by countless artists, perhaps most prominently by The Animals, Muse and Sinéad O’Conor; Bob Dylan’s version is a relatively simple, and remains one of the most popular amongst the contemporaries. As it often happens with folk songs, this one has no known author. The lyrics have also been modified to suit the individual taste and preferences of the artists who’ve covered it. 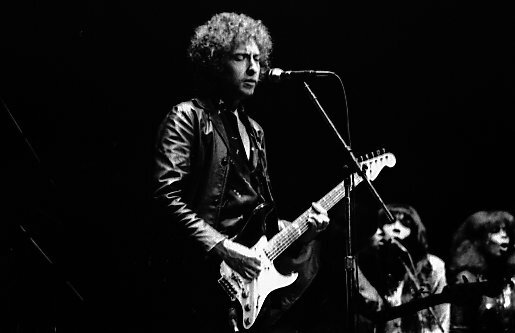 Dylan’s employment of an alternative strumming pattern and his unique performing style give the song a particularly folk sound. It is also worth noting that Dylan’s chromatic approach to the chords inspired The Animals’ version of the song, but it was a certain Dave van Ronk who inspired Dylan. 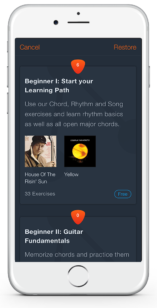 You can learn to play the complete House of the Rising Sun by Bob Dylan with guitar chords, lyrics and a strumming trainer directly in the Uberchord app. As with a lot of famous songs, this one is framed in the guitar-friendly Key of A minor and makes use of rather simple chords which are all fretted in the first three chords. This song should be therefore easy to approach for beginners. 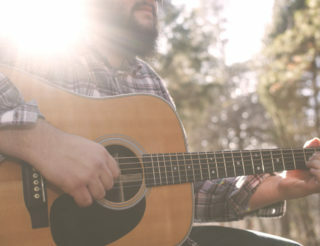 To warn you beforehand, there is in F-major chord that will require some extra work for beginners, but you may substitute it for a Fmaj7, which is always easier to fret and play. In terms of theory and, to be more concrete, turnarounds, you have some common chord progressions going on here. The verses are based on a i – III – IV – VI that has a very pleasant, atmospheric sound mainly due to the contrast between the D major chord and the F major that follows. There is often a V – i cadence that accentuates the fact that the key is A minor. Bob Dylan’s version, however, sounds a bit different due to a downward movement in the bass. You’d have modified versions of the chords above. 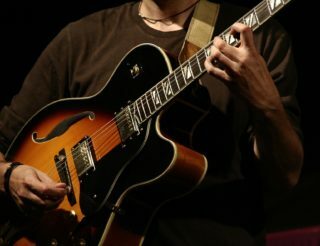 C-major/G, for instance, is a so-called slash chord and it simply means that you’ll be fretting G as the lowest note in the chord. This will prove tricky to the beginner, as slash/chords usually require you to employ all four fingers of the left hand. Take the time to make this chord sound well. I personally find Dylan’s treatment of the chords more enjoyable, as it is more interesting. 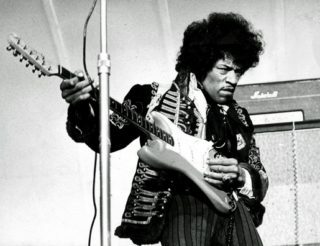 It actually has a vague resemblance to the beginning of “Stairway to heaven”, since both tunes feature chromatic, downward movement in the lowest notes of the chords played. This is probably the most comprehensive lesson you’ll find on this song. And it’s been the ruin of many a poor girl and me, oh God, I’m one. And the only time when he’s satisfied is when he’s on a drunk. I’m going back to end my life down in the rising sun.